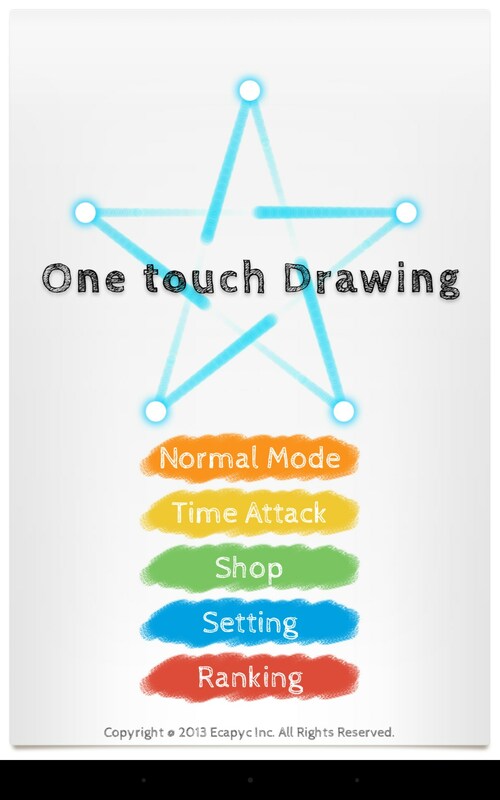 One touch Drawing – Games for Android 2018 – Free download. 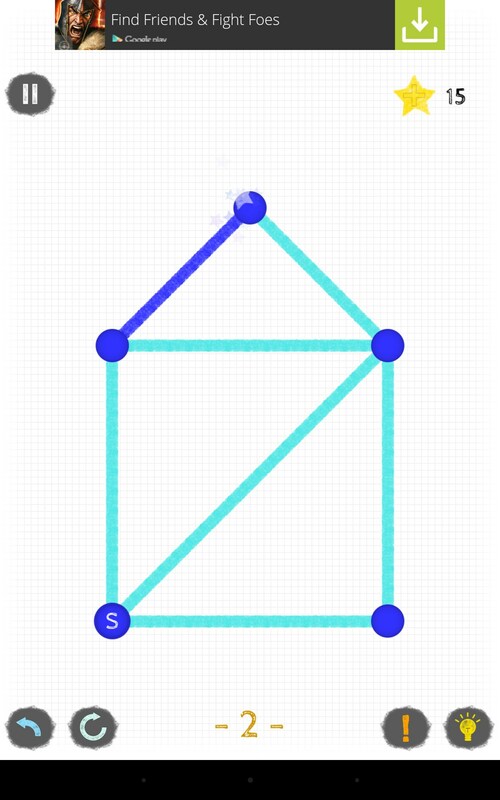 One touch Drawing – Classic puzzler games I played as a kid. 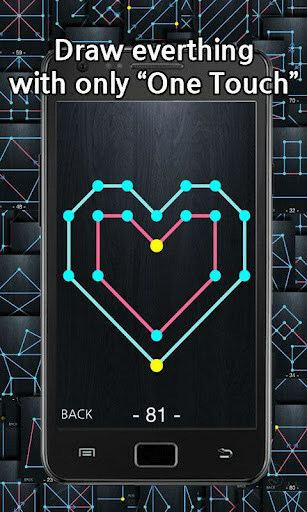 One touch Drawing for Android is a brain teaser style puzzler game that’s good for players of all ages. 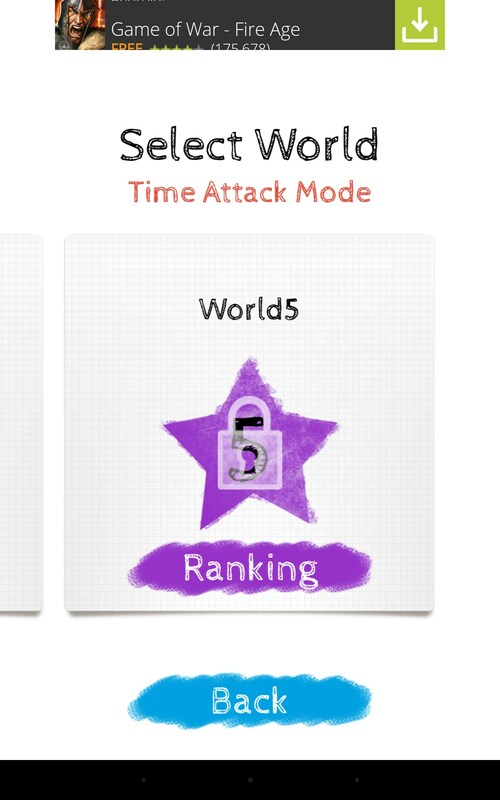 It features simple controls and some mind boggling puzzles. 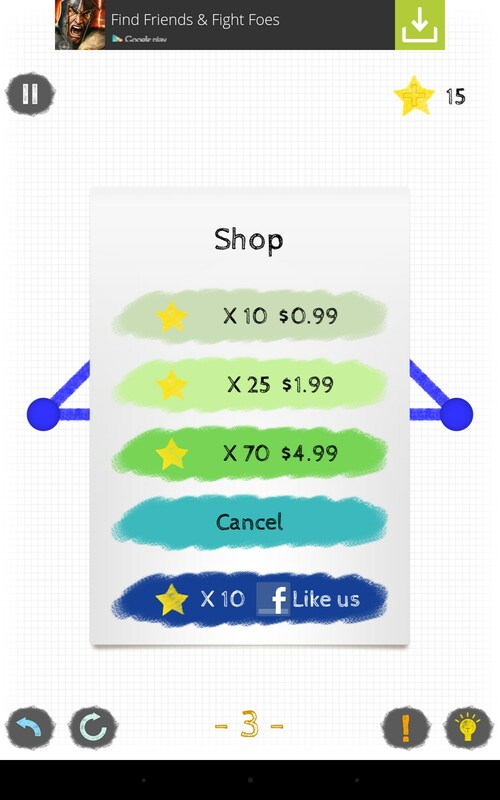 One touch Drawing is a very basic type of brain teaser puzzle game that reminds me of some books I used to check out of the library as a kid. 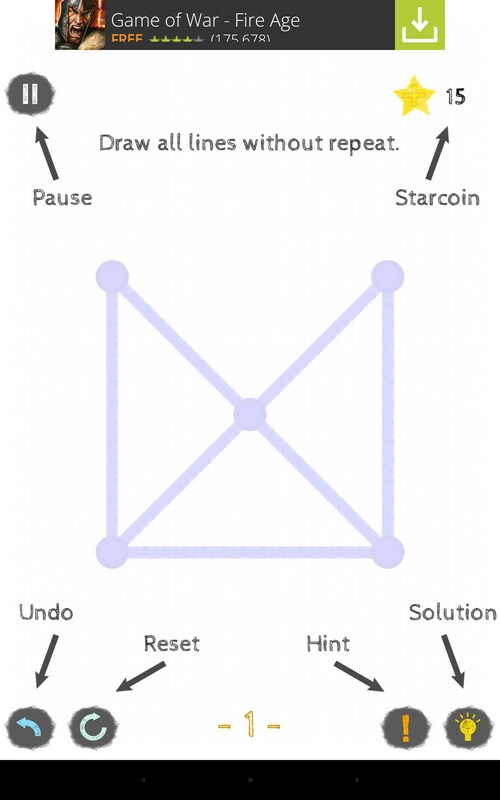 All the puzzles are shapes connected by dots and lines. 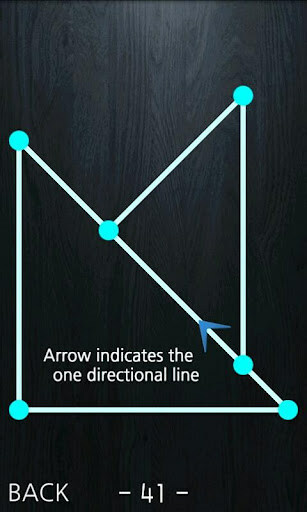 Your objective is to trace the lines onscreen and outlining the entire shape, without backtracking or drawing over the same line twice. So basically, you’re just redrawing whatever is onscreen, but in one stroke. The book I used to get at the library had some of these exact puzzles in it, but we’d just play with paper and pencil and have the book open alongside. There’s a certain old school charm about this game. It’s literally a classic, transposed for our modern tech world. I don’t mind old school, so long as it tries to reinvent itself in some way. Unfortunately, this game is very bland on the nose with its presentation. There’s very little intrigue or modern flair to any of it. If we’re going to go for old school, then I’d hope parents would just hand kids a book with these puzzles instead, and encourage the value of reading. As it is, this game is just kind of redundant. 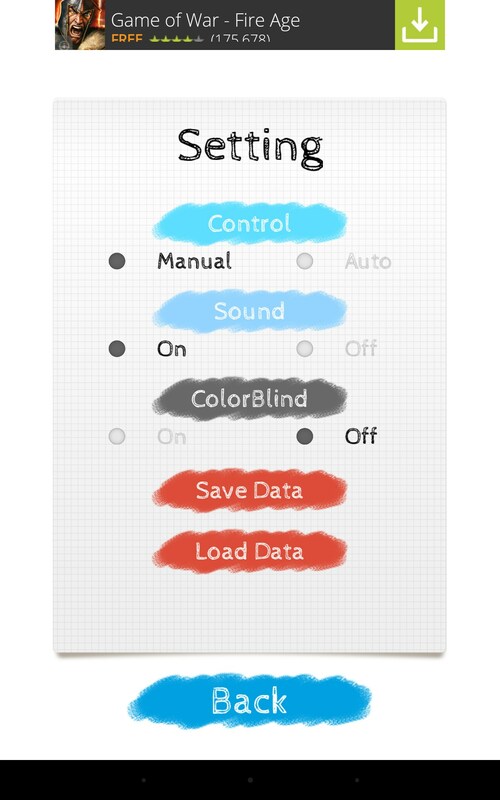 The controls worked well; just touch the screen and slide your finger to draw. 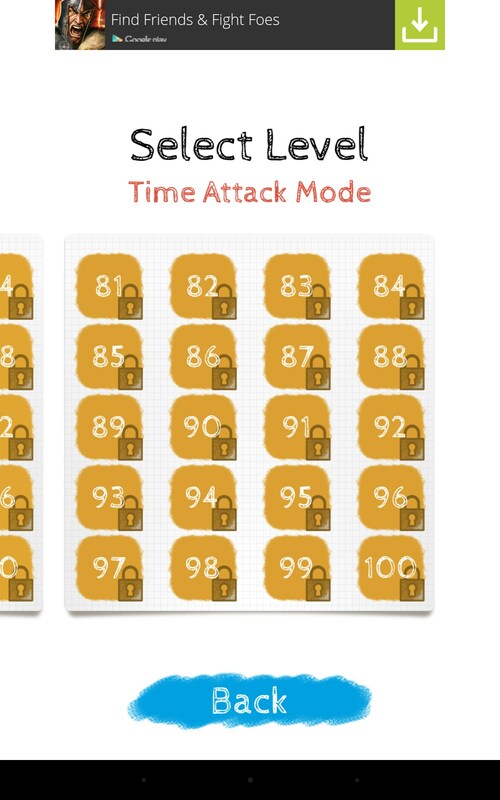 There are literally hundreds of levels, so if you want to train your mental acuity, this would be a good way to do it. 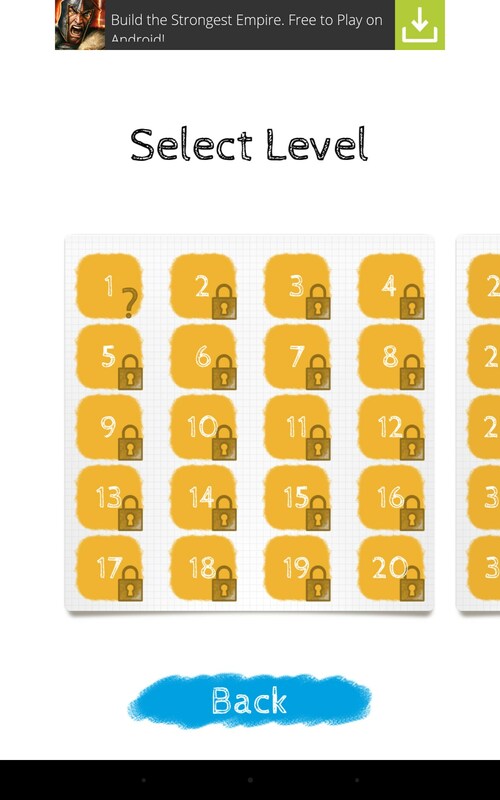 The puzzles really make you think to solve them. One touch Drawing definitely reminds me of simpler times, hanging out at the library and taking puzzle books like this home and playing for hours. I love that side of this app, and don’t mind the old school feel. However, that doesn't mean the presentation can’t be interesting and contemporized. It’s decent, just really bland.